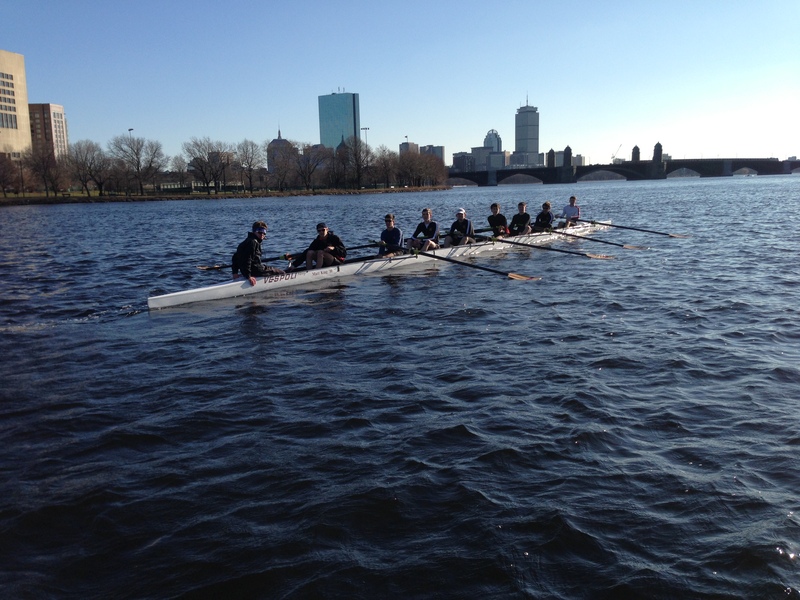 Rest Day 3/21/13: Do you know the difference between Sweeping and Sculling? Do you know the difference between Sweeping and Sculling? 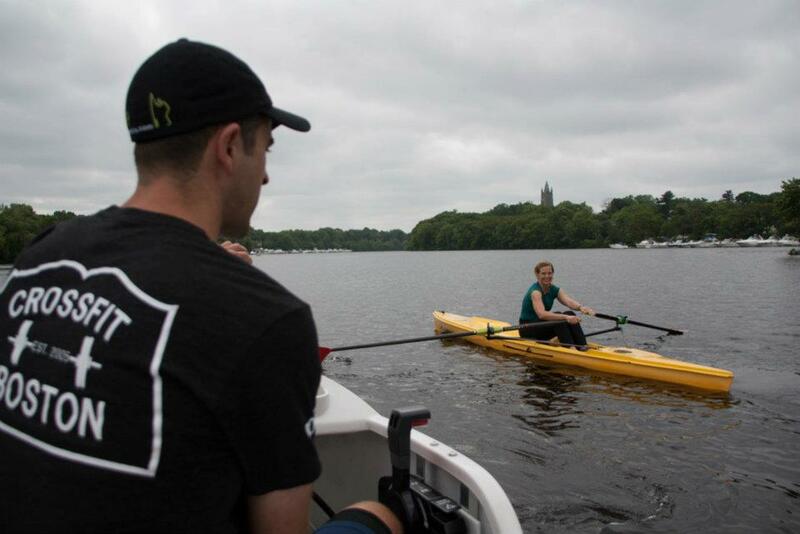 Join us in Boston June 8-9 for the CrossFit Rowing Course! Come learn at the CrossFit Rowing Course in Boston! Sign Up and Save the Date! Come join CrossFit Rowing Coach Shane Farmer at CrossFit Boston and Community Rowing from June 8-9! We will be learning all about using the erg in CrossFit as well as getting on the water to learn both sweeping and sculling! If you’d like to see the facilities at CRI and what rowing on the water will be like this summer checkout the video below on the Renegade Rowing Team. Also, if you’re interested in joining the Renegade Rowing Team we will be starting soon, so email Coach Pat if interested. This entry was posted in Motivation, Our Mission, Rowing and tagged endurance sports, functional movements, new sport, row 2k, rowing, sports, water by Renegade Rowing. Bookmark the permalink.